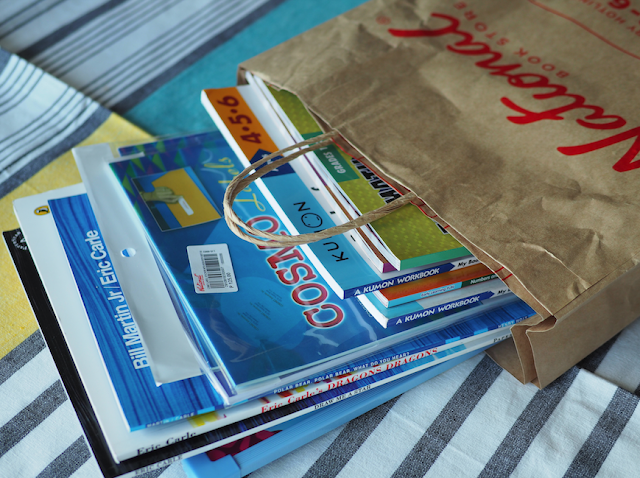 TOPAZ HORIZON: Let's unbox my back-to-school finds at National Book Store! I am DONE with my back-to-school shopping! Uniforms, check! 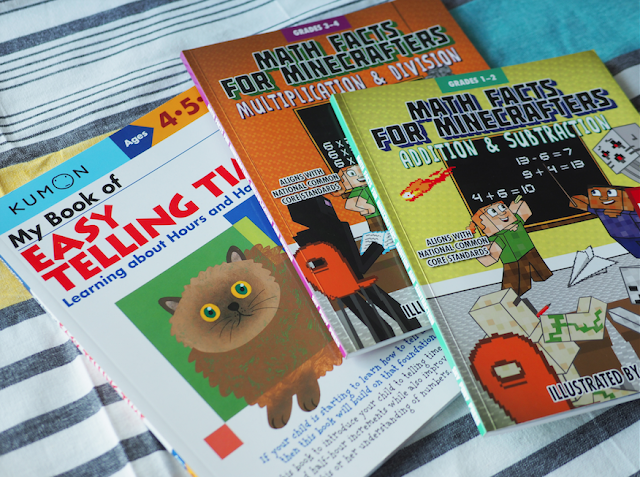 School books, check! School supplies, check! 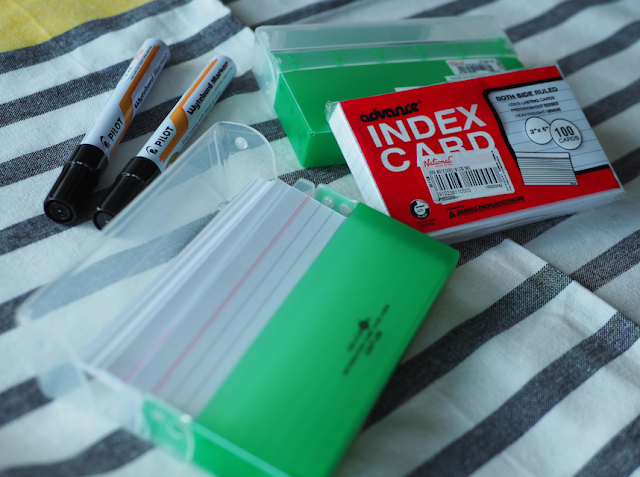 Index card and index card boxes for flash cards. My kids are learning spelling, multiplication, and Chinese at their school and my friends tell me flash cards really really really help. So we're giving that a try this school year. The whiteboard markers are for the kids. They use that in school for their math subject. Sticker labels for all the notebooks, books, and school stuff I need to put their names on. 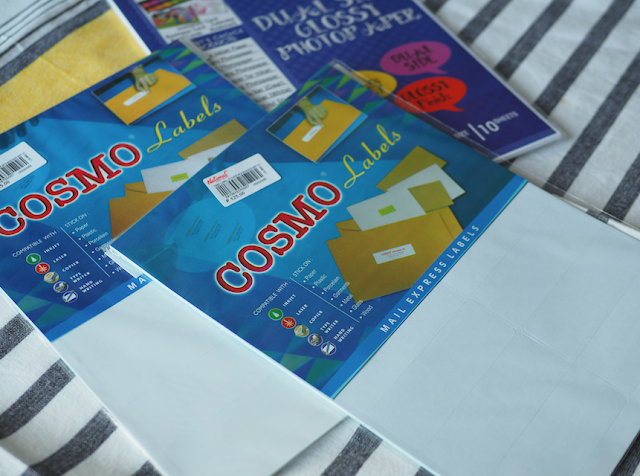 The photo paper is for those times the teacher suddenly asks for a family photo or vacation photo. We print those ourselves. More convenient than going to the mall. These exercise books are for the older boys. Multiplication and division for 2nd grader Vito, addition and subtraction for 1st grader Iñigo. I bought the time-telling book because of that article that says kids these days don't know how to tell time on a proper clock. My youngest boy, Piero, is going to school for the first time this June. 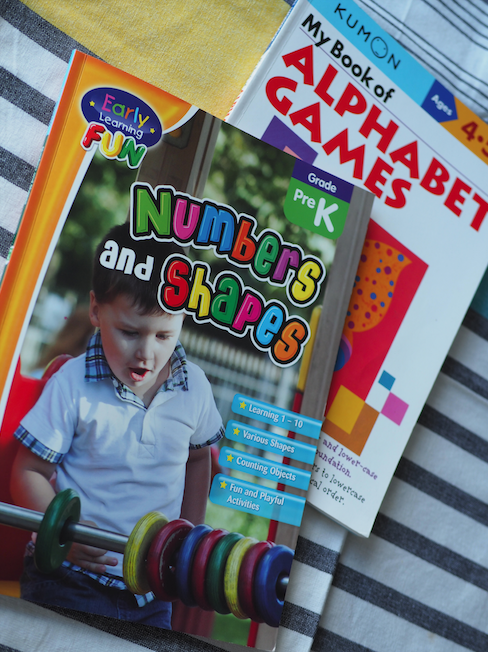 I'm preparing him by giving him exercises for his writing, coloring and counting. I hope he likes school! This whiteboard is so useful! 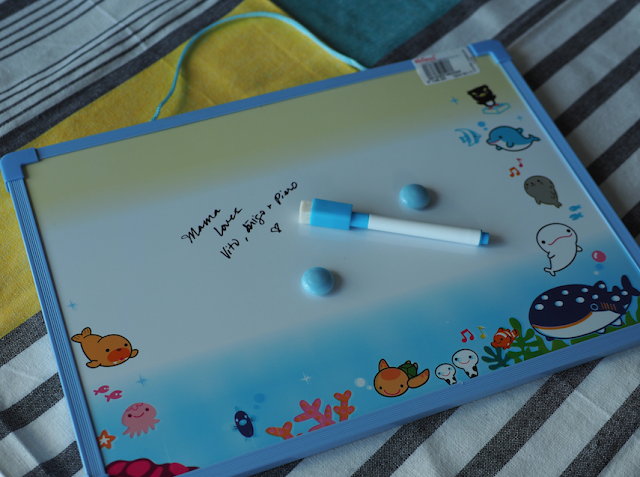 I've only had it for a couple of weeks and already we've used it to list chores, explain science, do maths, draw. It's the best thing and it's only P149! 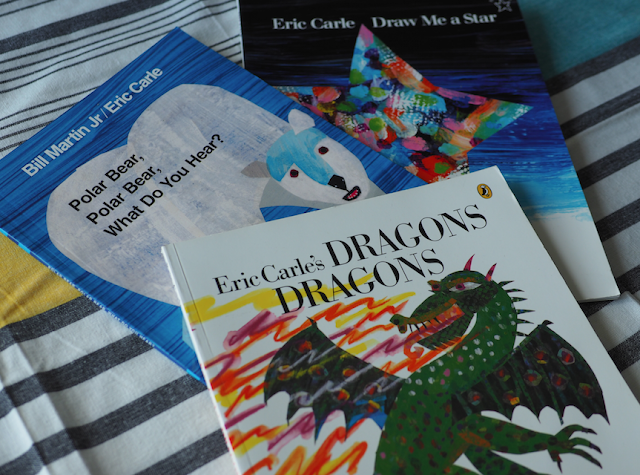 These Eric Carle books aren't exactly for their back-to-school needs. But I always have to buy books for the boys whenever we go to National Book Store. One of their favorite things in the world is when we read to them. I also like that it folds flat. 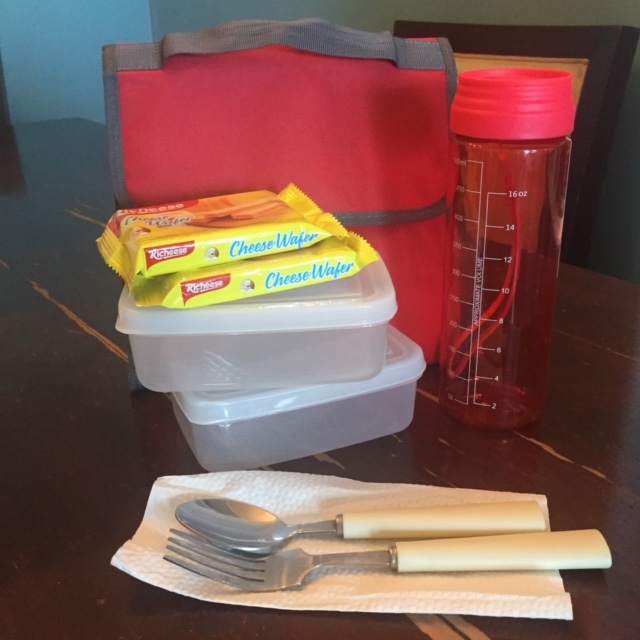 Yung mga lunch boxes kasi ng mga anak ko last year, they take up so much space sa kitchen shelves ko. So the fold-flat feature is fantastic for me. 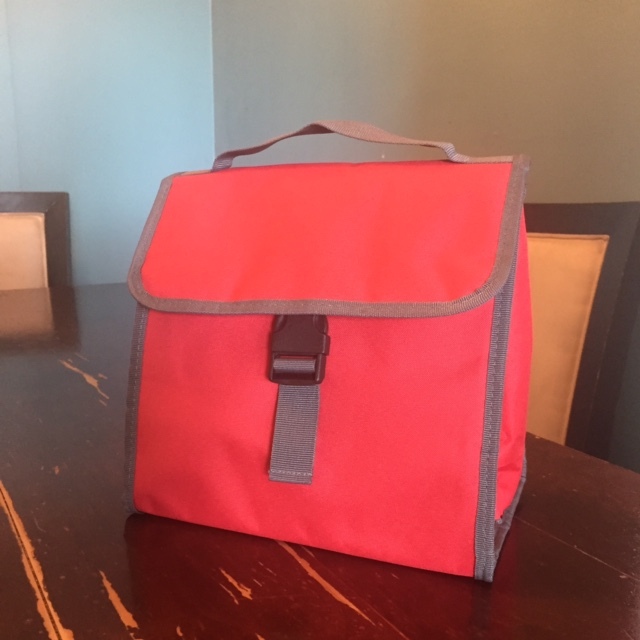 And because it's made of reinforced nylon, the bag is light and easy-to-clean. Super sulit siya, mamas. My boys approve it. I highly recommend it! It's got the Topaz Mommy seal of approval! If you want to make your shopping a better experience, shop and learn at the Grand Back to School Fair this weekend at Glorietta Activity Center. 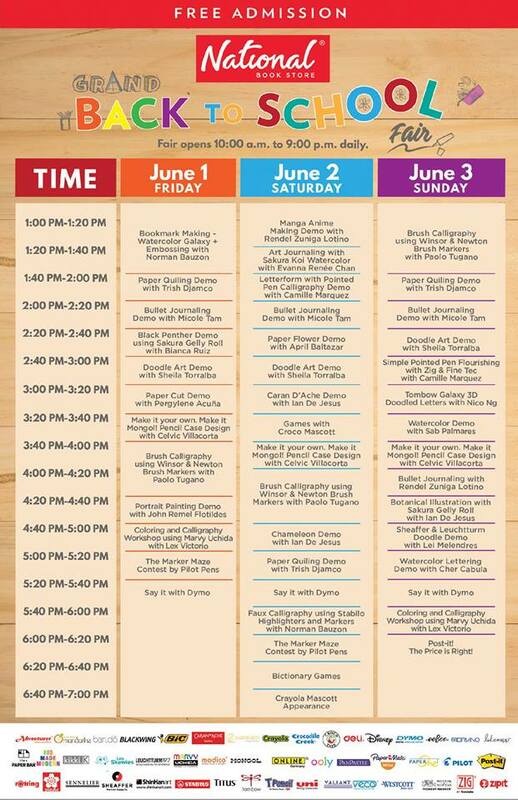 Look at all the workshops and talks you can join! If you can’t find the time or the energy to go to the store, just shop at www.nationalbookstore.com! Right now, there’s a dedicated back-to-school section where you can shop by grade level. You get to see the recommended supplies for each level, choose what you need, check out, and have the items delivered to your home. Orders worth P1,000 or above get free shipping. You can also call the delivery hotline 8888-627 if you’re too busy even for online shopping! Okay, mommies, good luck on your back-to-school shopping! I highly recommend National Book Store—affordable and useful finds, aircon pa! 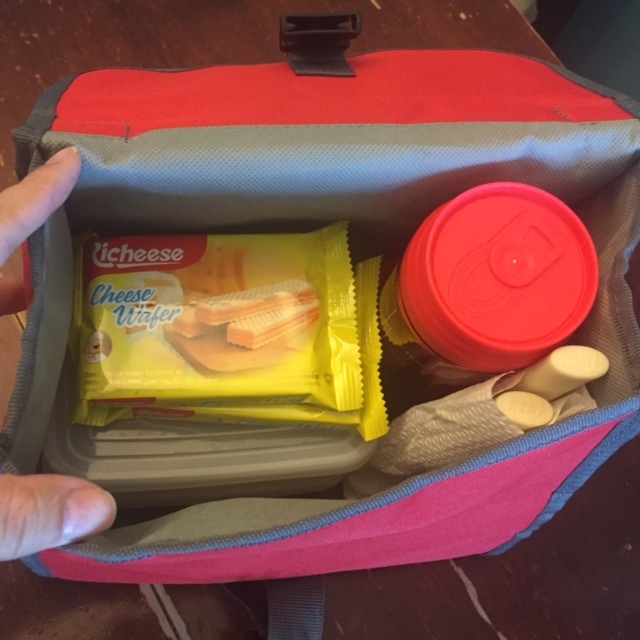 So there you have it, mamas—my back-to-school finds! Share yours, too! 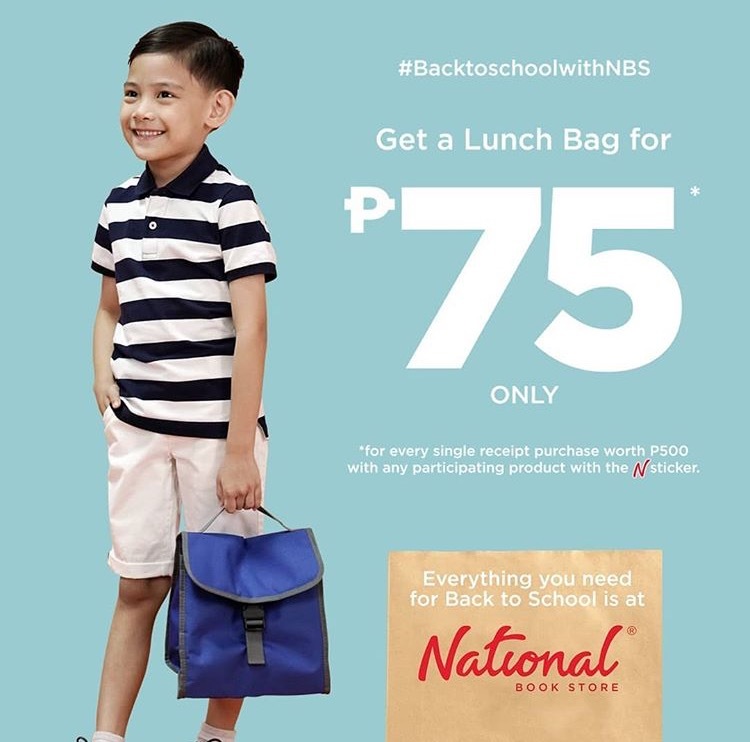 Use the hashtag #BacktoSchoolwithNBS and tag @nationalbookstore on Instagram and @nbsalert on Facebook and Twitter. NBS is also on Viber and YouTube. *This post is brought to you by National Book Store.